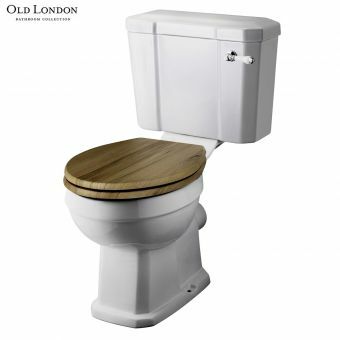 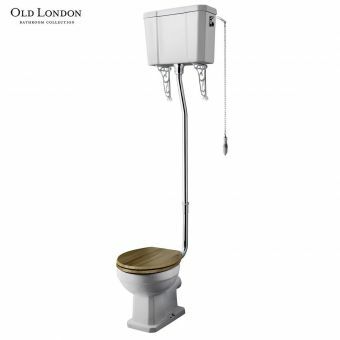 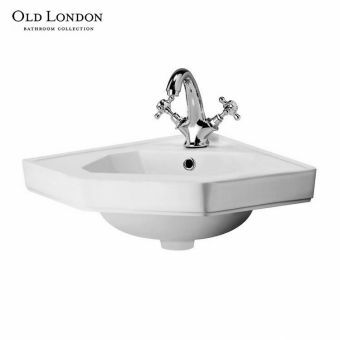 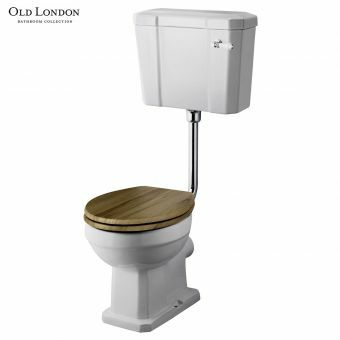 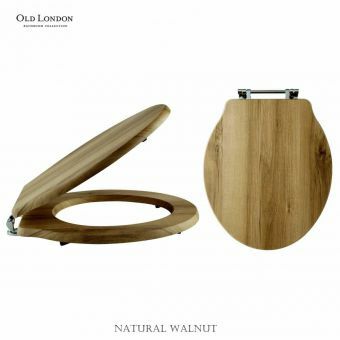 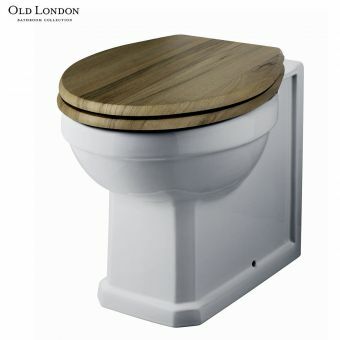 Old London specialize in recreating the class and sophistication of the vintage era, with quality ceramic ware that has all the benefits of modern technology. 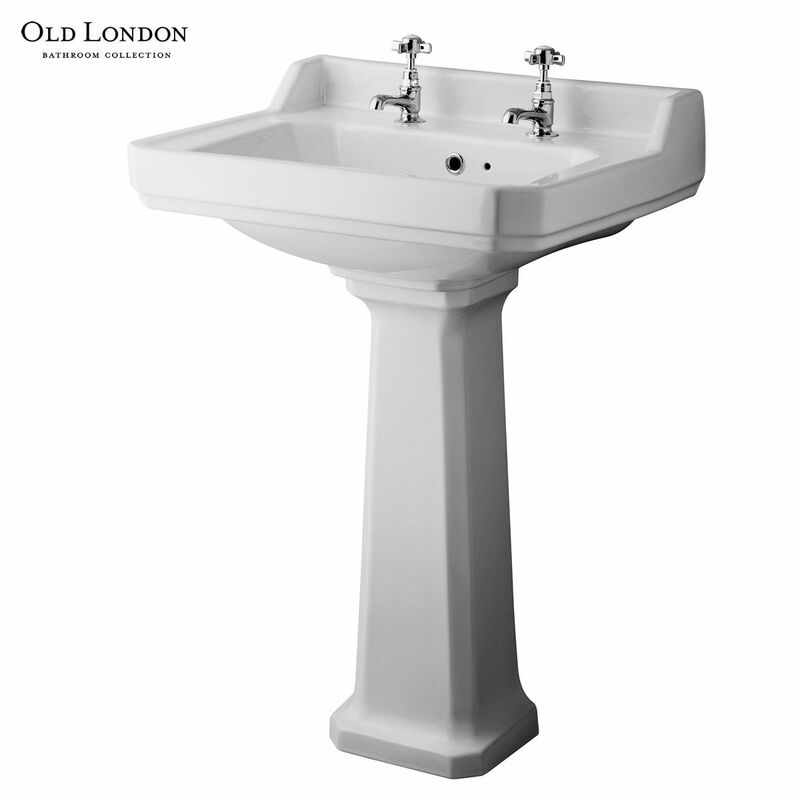 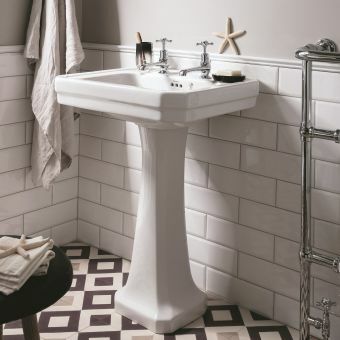 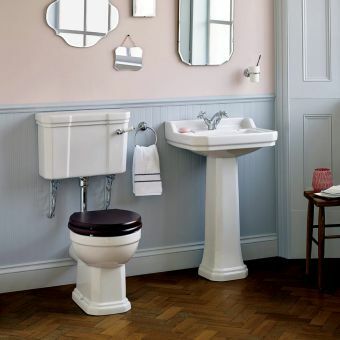 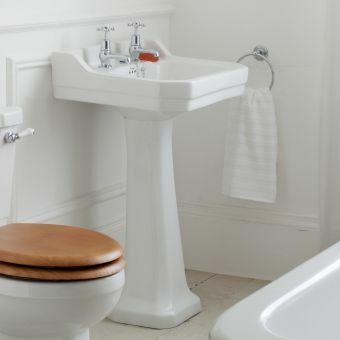 Available in three different sizes, ranging between 500mm, 560mm and 600mm in width, the Richmond series of basins offers a selection fit for the interior looking to recreate the elegance of a bygone age. 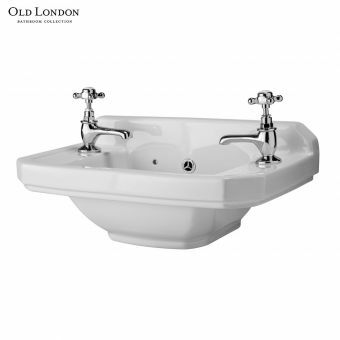 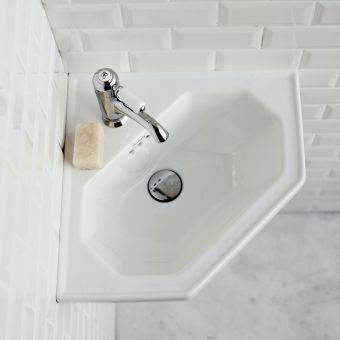 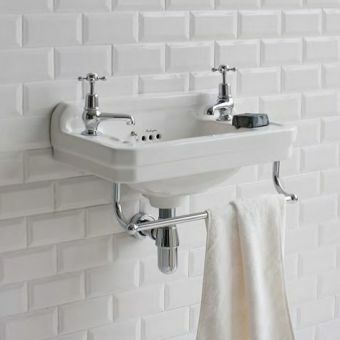 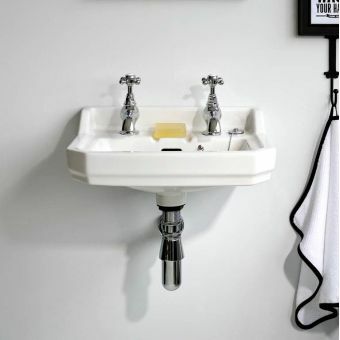 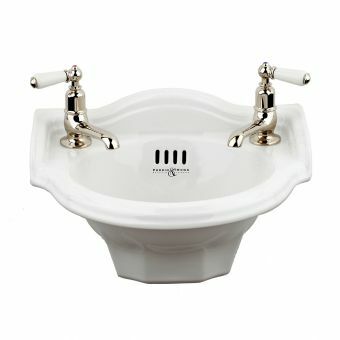 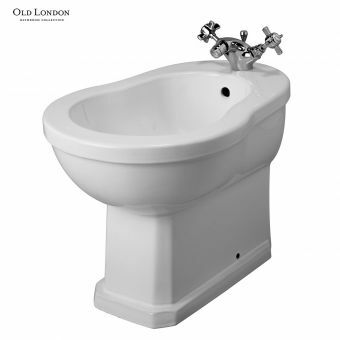 Coming with either one or two tap-holes, this elegantly sculpted basin gives plenty of opportunity to mix and match with a range of single or mixer taps for the look best fitting to your home interior. 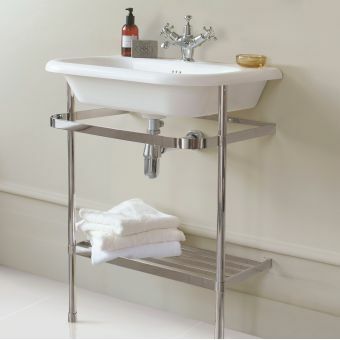 Install either as a wall-mounted unit, or with the included full pedestal to complete the look.